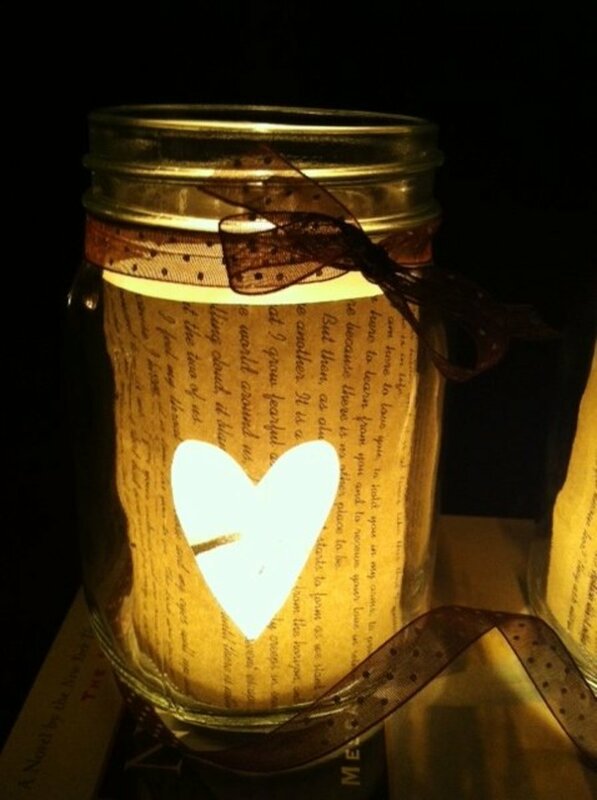 Book page mason jar candle holder, illuminated with a tealight candle. What a simple DIY project! I came across this idea on Pinterest and thought I'd give it a shot since it seemed so simple. I already had all the supplies needed, so all it took was just a few minutes to put the project together and voila, a decorative mason jar candle holder! 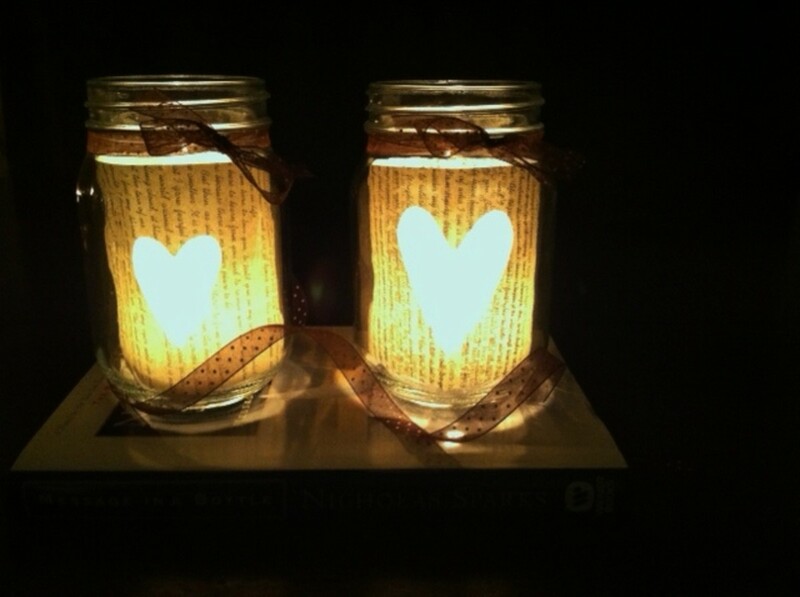 I'm a big bookworm, so I absolutely fell in love with the idea of using a book page as the main decorative component for these mason jar candle holders. Don't worry, I had two copies of the book that I used for this project, otherwise I would have felt terrible tearing out the pages! 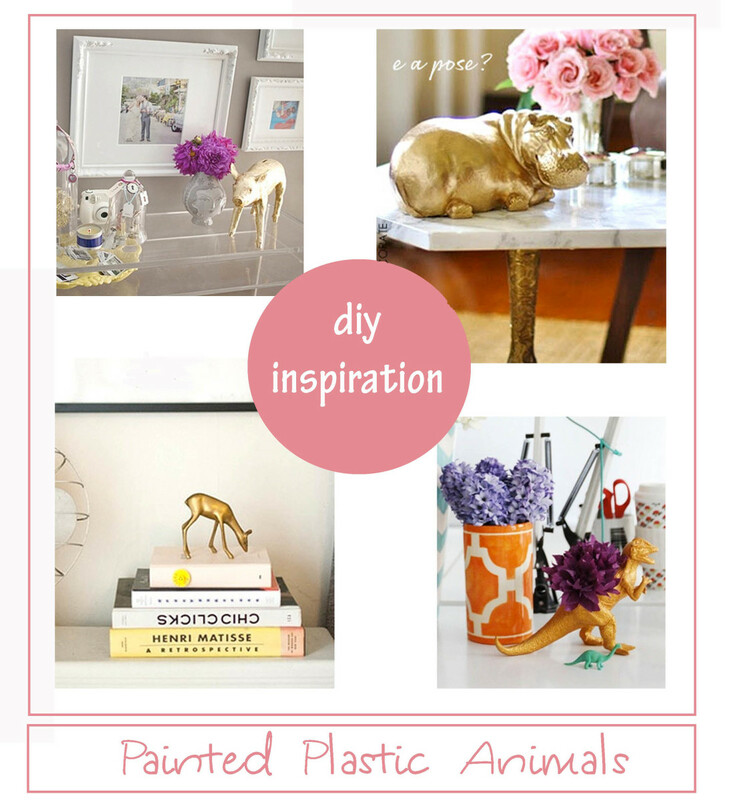 Okay, lets get to the how-to of this fun and easy little DIY project! Now that you have all of your materials, you're ready to get started! Step 1: Wrap the book page around the outside of the jar. Keep in mind that the inside of the jar will be slightly smaller than the outside of the jar, but it will give you a good guide for measuring the page to fit inside of the jar. 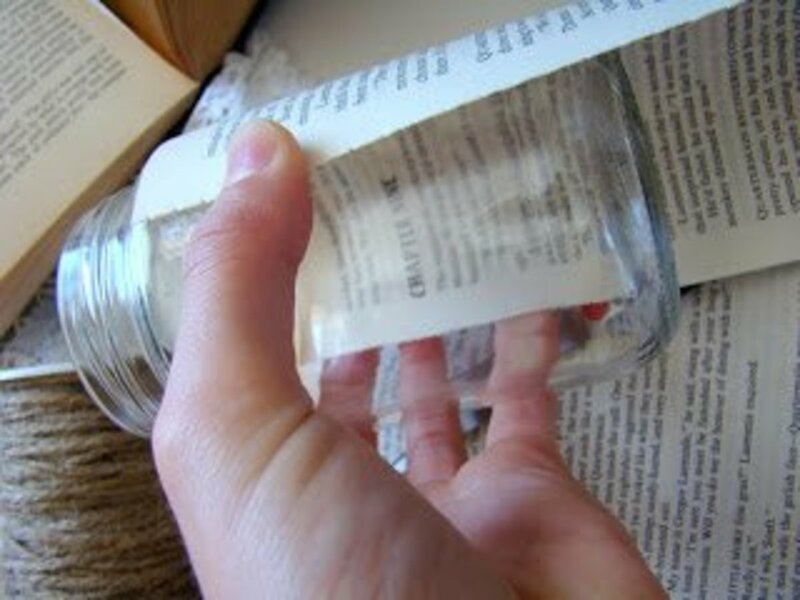 Depending on the size of the jar (and the pages), you may need two pages to line the inside of the jar. You can use the pages vertically or horizontally, whatever you prefer. Trim the page(s) down to size using your scissors. 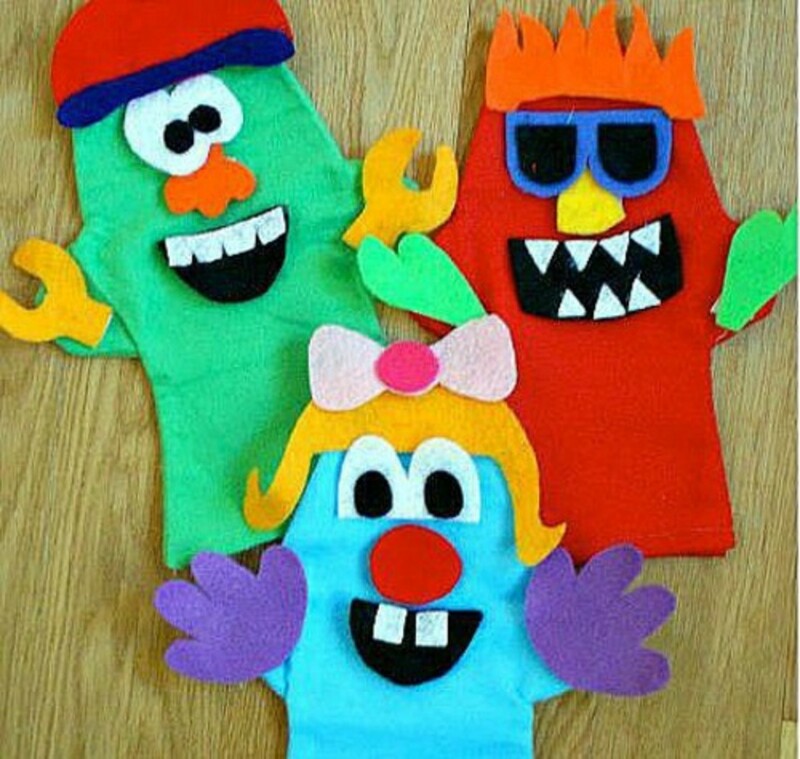 *If you use two pages, glue them together so that they fit into the jar properly. Step 2: Glue both ends of the pages together to make a complete circle. Step 4: Place your pages inside of the jar, it may take a little adjusting to get it to fit properly on the inside of the jar. You can glue them to the side of the jar with clear glue or a glue stick at this point. I didn't glue mine, they actually stay in place pretty well without the glue. Step 5: Tie your ribbon or twine around the top of the jar into a cute bow. Step 6: Place your tea light or flameless candle into the jar and light! Be very careful when lighting as the paper can catch on fire. I would highly suggest using a candle lighter (the really long ones) so that you don't accidentally catch the paper on fire. DO NOT leave these candles unattended at any time. Like I mentioned before, I used a book that I had two copies of. You could also check out your local thrift store and find some really old books, they would add real character to your candle holder. You could also try tracing out words or initials and using an exacto knife or box cutter (be careful!) to cut them out rather than using a shape. I think that using initials or a monogram with this candle holder project would be an amazing idea to use as decoration at a wedding! In case you're wondering, the book I used was Message in a Bottle by Nicholas Sparks. 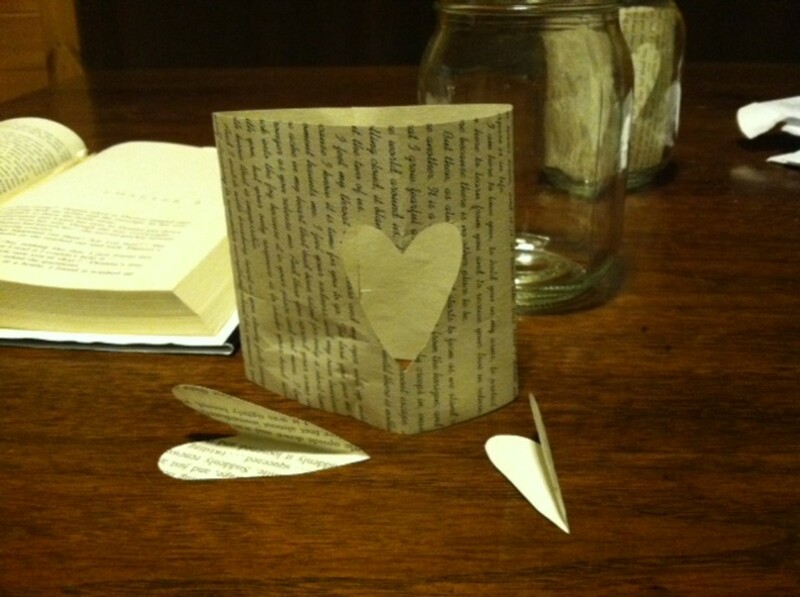 I actually used the pages that have the love letters that Garrett wrote to Catherine in the book. How adorable is that? 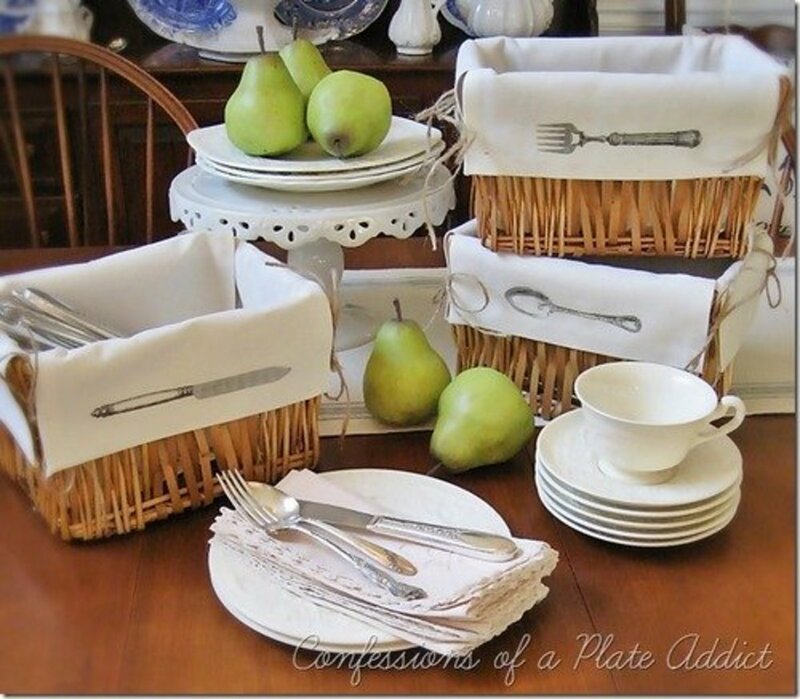 These would also make great favors for a wedding if using a monogram or initials! I know I already mentioned this, but be VERY careful when lighting these if you are using real tea light candles. Also, don't leave unattended and always blow out the candles if you are leaving the room. 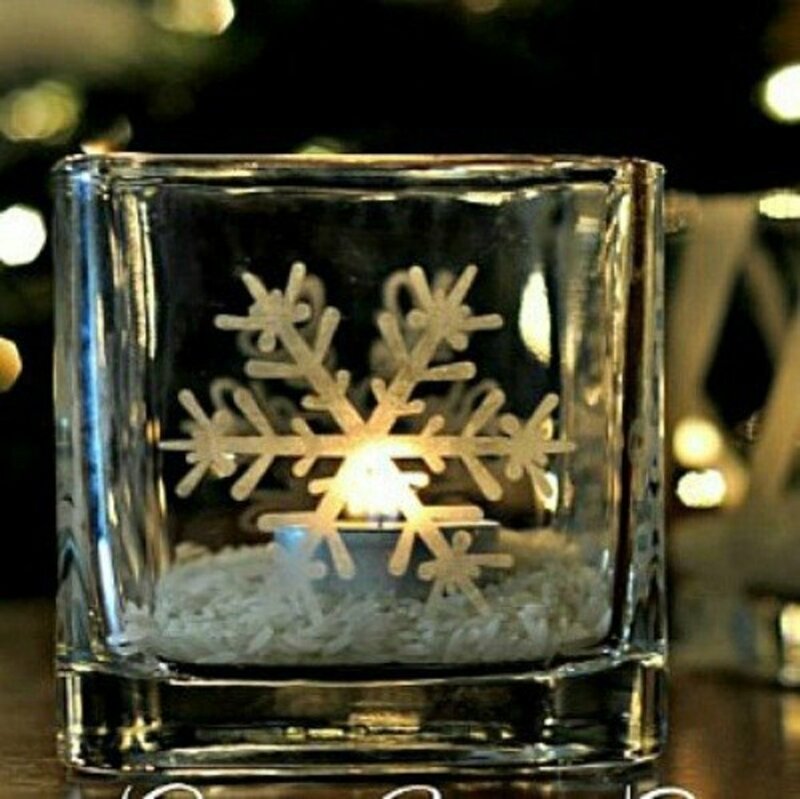 While these candle holders are adorable, they can also be very dangerous if you don't take proper precautions. Would you like to join the HubPages community and start writing about things that interest you? Sign up here! 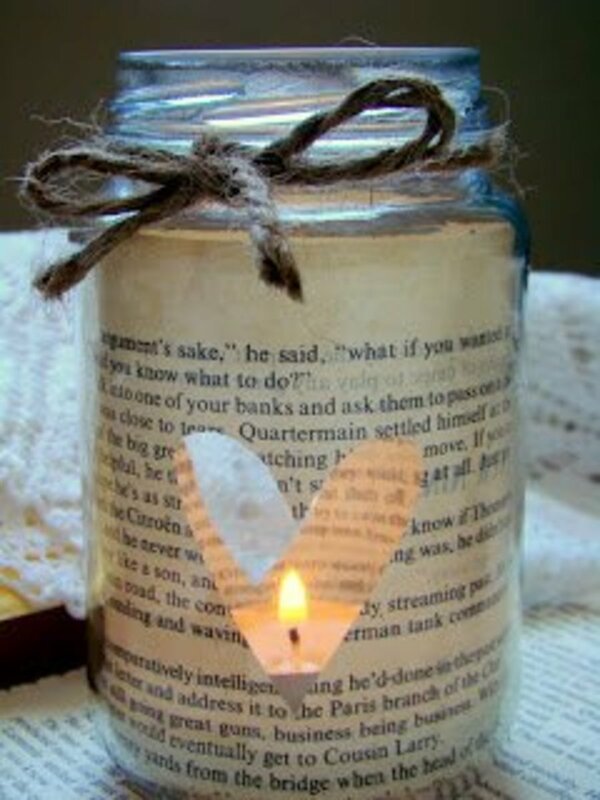 Instead of putting the book page in the inside of the jar, you can glue it on the outside, so you don't have to worry about it catching on fire! Peel the label off a baby food jar, and place the baby food jar inside the glass jar you have lined with the book page so that the page is between the large jar and baby food jar. 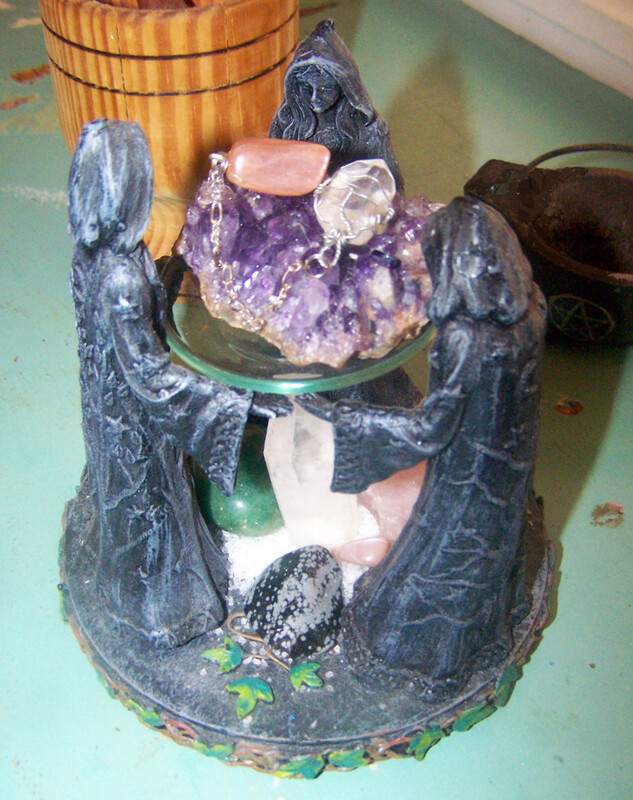 Then place the tea light inside the baby food jar in the center and you now you have a little more peace of mind while burning, that nothing will go up in flames! I made this project using a scripture passage for a memorial gift and it really is beautiful! Thank you for the wonderful idea! I might have to try this out the next time I make some candles. Great idea. Another great hub! Peachpurple- Thank you for the comment, I'm glad you enjoyed the idea.